The wedding day is here! well at St Marks and he is buried next to his wife and mother. I leave you with a great little tutorial on quilting and making a book cover. 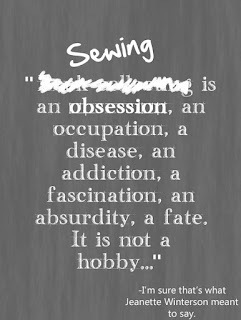 There are some great sewing tips and dealing with binding too. Make a drink and enjoy, it is a little over 30 minutes long but well worth the watch. 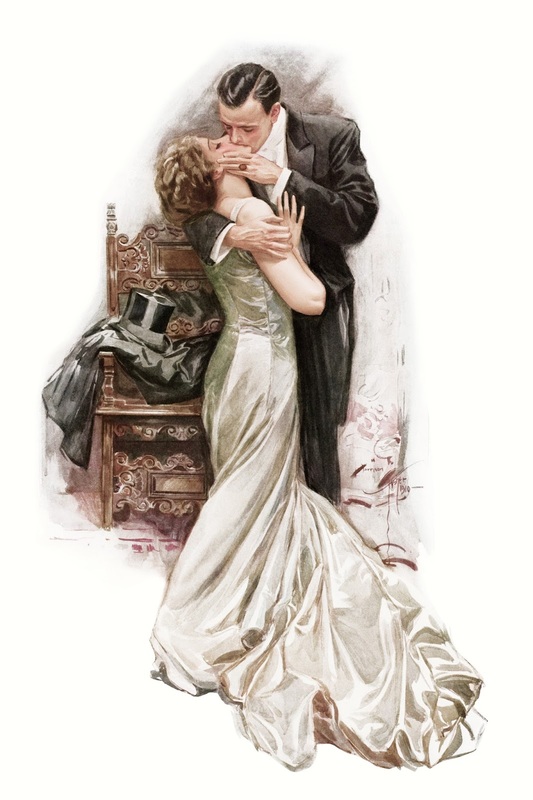 Pleased you enjoyed the blog on Friday. We had a lovely time at the wedding weekend and the bride looked stunning .. such a gorgeous dress. The weather held out and we danced the night away. 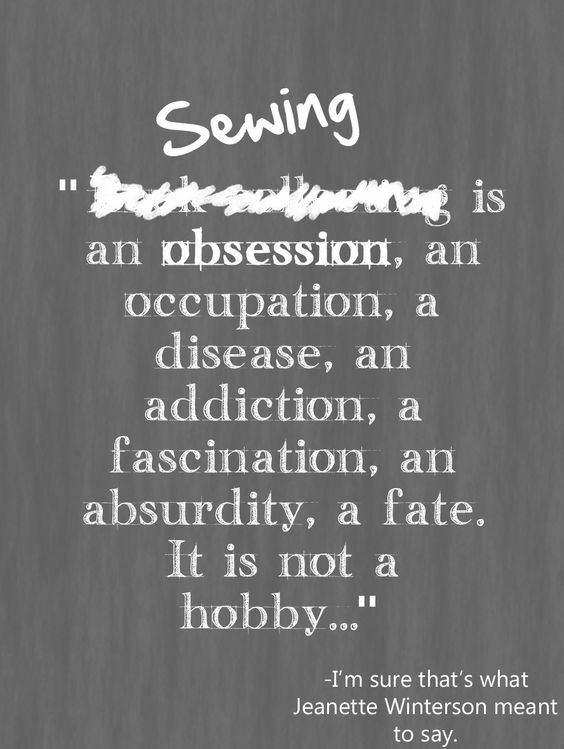 You're right Sewing is medicine for the soul and not wasted time. I could not stitch in a car it makes me feel sick, yet I can on a plane!!! We had a fabulous wedding weekend and we were also invited to a brunch on the Sunday which was part of the wedding party too. Danced away Saturday night as well .... Lost the shoes at around 10pm to keep dancing ... found them to go home in though! !